PARTY !!! 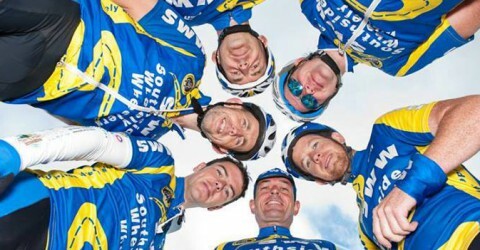 START OF THE CYCLING SEASON 2013 WILL START WITH A PARTY NIGHT FOR ALL SWW CLUB CYCLISTS AND THEIR FAMILY NEXT SATURDAY NIGHT IN THE CENTRAL BAR BRUREE. MUSIC AND FOOD SUPPLIED AND WILL BE A LIVELY NIGHT. SEE YOU AT 9PM. Club hoody available to order for a special price of 25 euro, normal cost 30 euro but the club is paying 5 euro of this price on all hoodys ordered by paid up club members. Crest in the chest is embroidered and lining of hood will have the club crest printed. Orders for SWW cycling gear will take place next thursday in Deebert house between 8 and 9 pm. We recognise the difficult financial times we are operating in therefore it has been decided rather than full payment up front the club will accept a 50% deposit of the cost of the order on the night with the remainder to be paid on collection. In relation to juvenile cycling gear Jersey and bib shorts, it has been agreed that any new juvenile members will get a 50% discount on their items with existing juvenile members getting a 25% discount. The club will make up the shortfall in aid to promote underage cycling in the locality.